According to a report from PatentlyApple, the U.S. Patent & Trademark Office (USPTO) has refused to register Apple's Touch ID trademark. The refusal is reportedly based on the likelihood of confusion with a similar patent, Kronos Touch ID. It appears the confusion is based on how Apple presented the trademark to the USPTO. The iPhone-maker can respond with a work-around remedy within six months—a letter of decline was actually sent to Apple back on May 7, so it only has four months left. If Apple can't convince the USPTO to register Touch ID, the company risks automatic trademark abandonment, which could wind up being a pretty serious problem considering how important Touch ID appears to be to future Apple products. Touch ID was introduced with the iPhone 5s last year, and is in its simplest form is an easier way to unlock your phone. However, with iOS 8, Apple is opening the platform up to third-party apps, meaning the security feature can not only unlock your device, but unlock apps, too. That means you won't have to use a password when signing into your banking app—that's just one example. 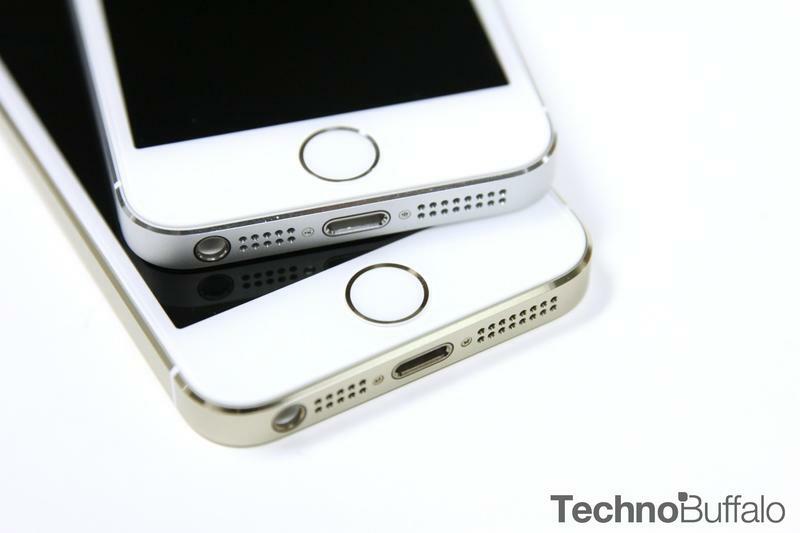 But it's not just iOS 8 that's introducing more exciting features to Touch ID. Apple is also rumored to release new iPad models this fall with Touch ID; in the future, we've heard the technology could appear in other Apple products, too. When Apple responds to the USPTO, it'll need to re-examine the likelihood of confusion, address the similarity in names and services, and explain how a trademark award wouldn't negatively affect the existing registered Kronos Touch ID trademark. In addition, the USPTO asked Apple to avoid "infinite wording," which essentially refers to how the company describes the potential trademark with excessive wording. It sounds like, at the very least, Apple will need to rename Touch ID by the time the six months are up (Nov. 7). If so, we'll likely see some sort of announcement this fall when the iPhone 6 is officially unveiled. Either that or Apple purchases the trademark from Kronos straight up.